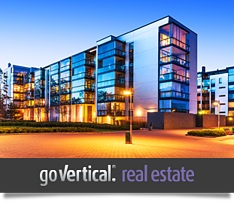 Streamline communication between brokers, developers, buyers, and investors. 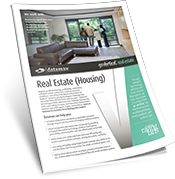 Clear, fast communication is critical for real estate companies as they look to become more efficient, improve tenant loyalty, and differentiate and improve the positioning of their properties. Datamax Arkansas' portfolio of products and solutions improves your competitive advantage by automating and streamlining communications between brokers, developers, buyers, and investors. Real Estate is a hard-enough business to be in without having to struggle with controlling and being able to use your information. 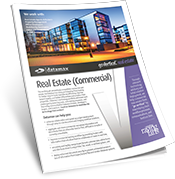 Commercial real estate companies go Vertical® with Datamax Arkansas with efficient workflow, faster communication, and an improved bottom line.